Google-backed Mobvoi (a company that has some former "Googlers" on board) launched its Ticwatch 2 last year, around September 2016 in the US, with confidence, but the device lacked the support of the Play Store for apps because it ran its own forked Android version. That doesn't mean that the Ticwatch 2 didn't have support for Android and iOS because Mobvoi specified which apps on both platforms would have support on last year's smartwatch. 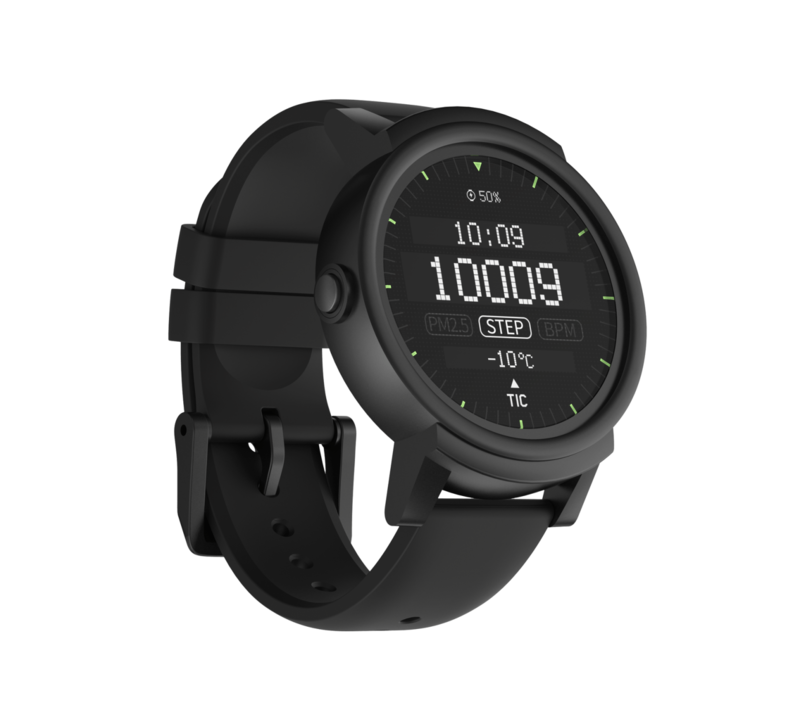 Well, Ticwatch has decided to change that this year with the arrival of upcoming smartwatches the Ticwatch Sport and the Ticwatch Express to the market. 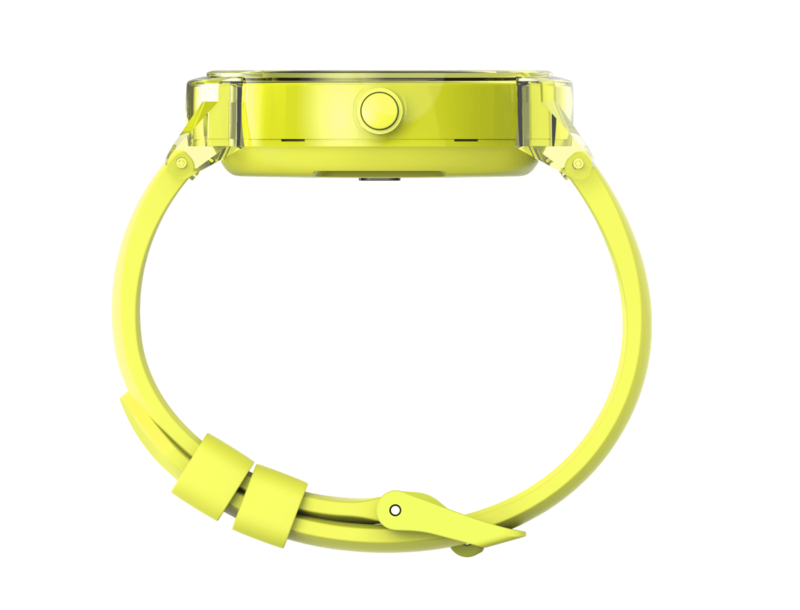 Both smartwatches have landed at Kickstarter before heading to market. The Ticwatch Sport and Ticwatch Express both run Android Wear 2.0 this year as opposed to the forked Android version found on the Ticwatch 2 (called Ticwear), which brings interest to these smartwatches from die-hard Android Wear fans who only have eyes for Google's wearables platform. 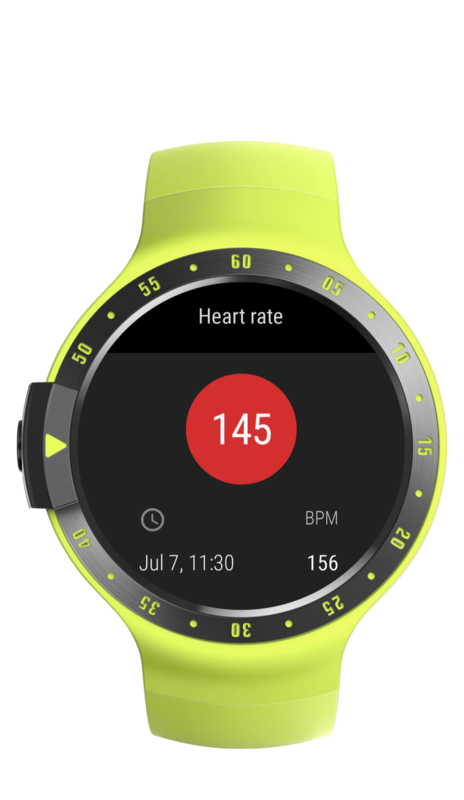 The Ticwatch S featured above, the Ticwatch Sport being the formal name, features a 45mm diameter, has 13mm thickness, along with a 1.4-inch OLED display, heart rate monitor, IP67 water and dust resistance, accelerometer, and GPS. 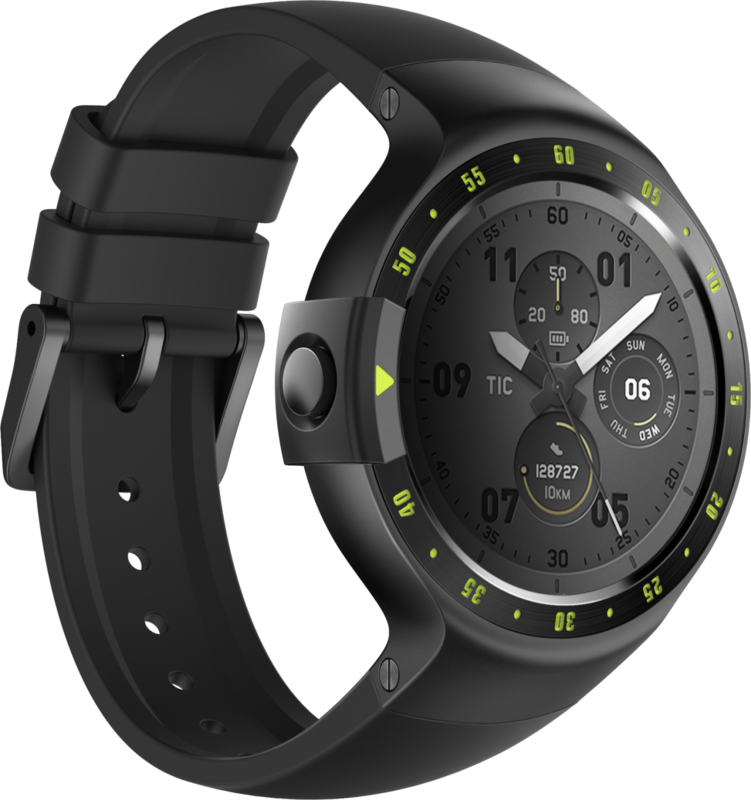 Additionally, the Ticwatch Sport is powered by a dual-core MediaTek MT2601 SoC, 512MB of RAM, and 4GB of storage. The Ticwatch Express, on the other hand, has a more classic, formal design with a 44mm diameter instead of the 45mm diameter of the Ticwatch Sport, The Ticwatch Express is thicker than the Ticwatch Sport (13.55mm versus 13mm thickness) but lighter, weighing 41.5 grams while the Ticwatch Sport weighs 45.5 grams. The Ticwatch S can be yours at Kickstarter for a pledge of $139, while the Ticwatch E can be yours for a pledge of $119. For a pledge of $144 or more, you can get the formal Ticwatch E with some earbuds (called Ticpods). As we've said before, Kickstarter projects have no guarantee that they'll materialize on the market, but Ticwatch has brought smartwatches to market before - so there's a great possibility the Ticwatch S and Ticwatch E will also come to market. 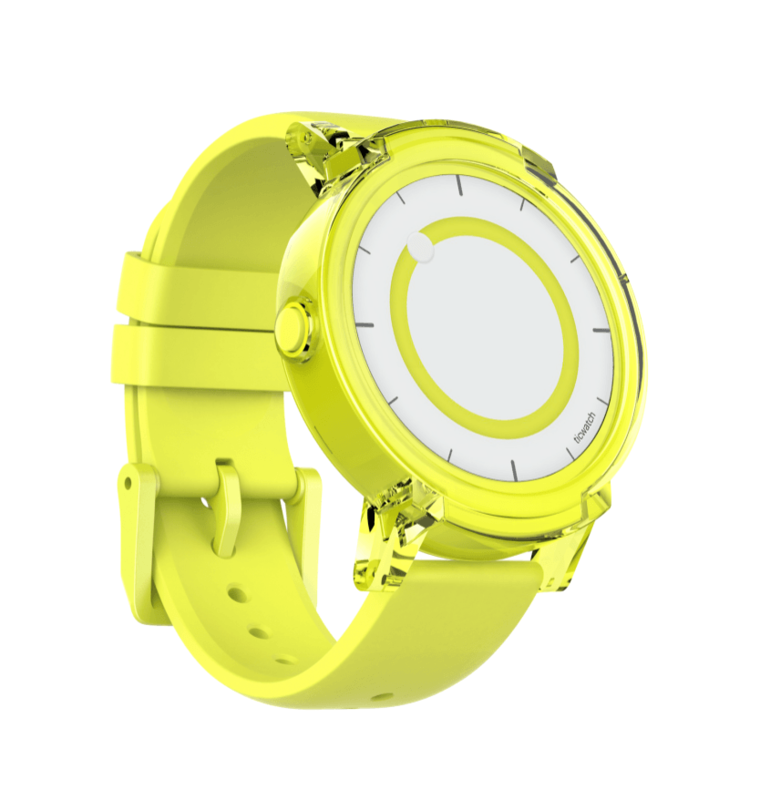 Head on over to Kickstarter in the link above and check out these new smartwatches. 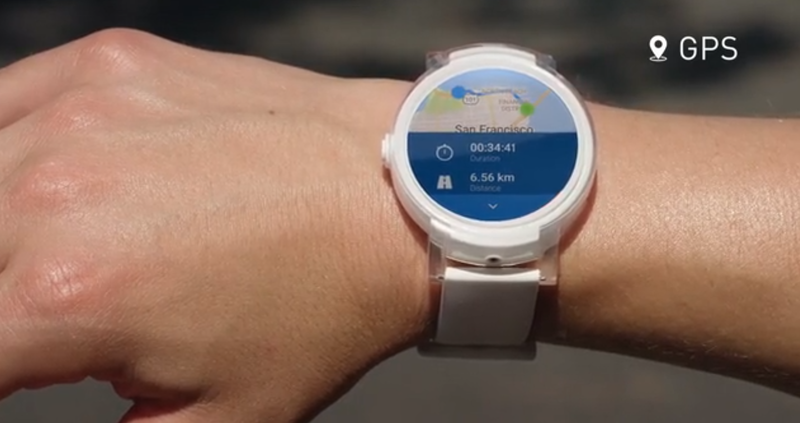 Android Wear users, are you glad to see the Ticwatch models get Android Wear support finally? Do you miss the old Ticwear OS from last year's Ticwatch 2?